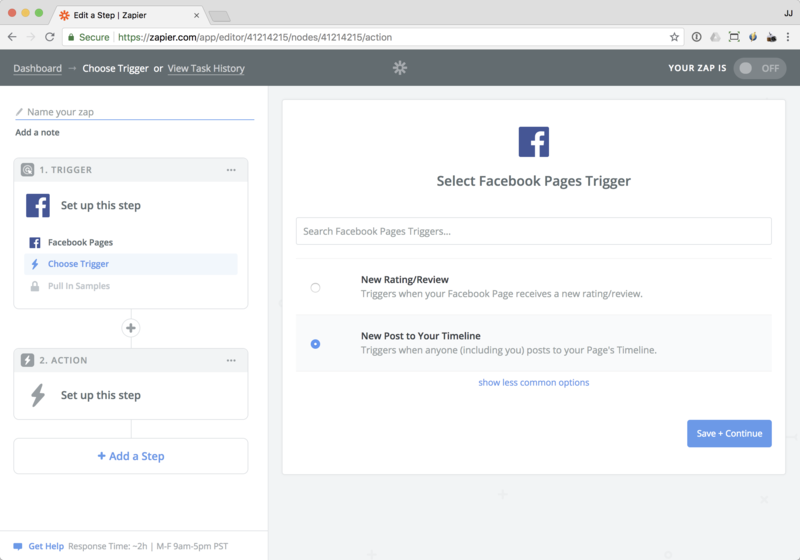 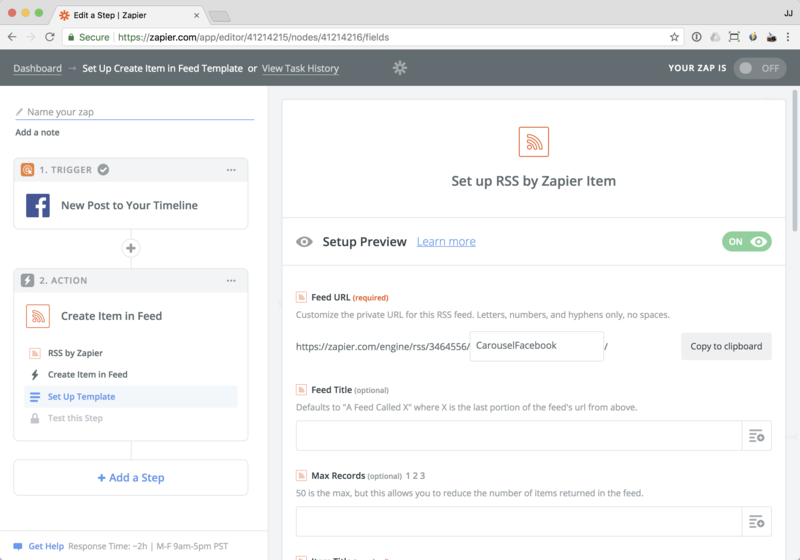 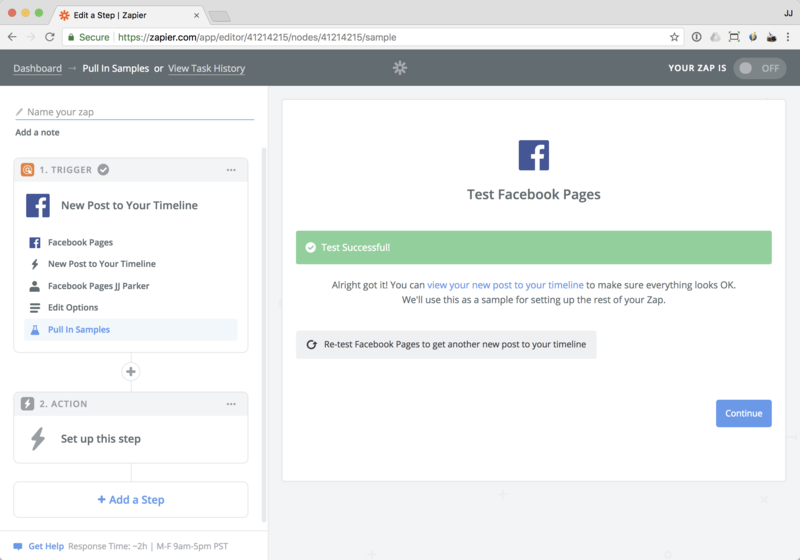 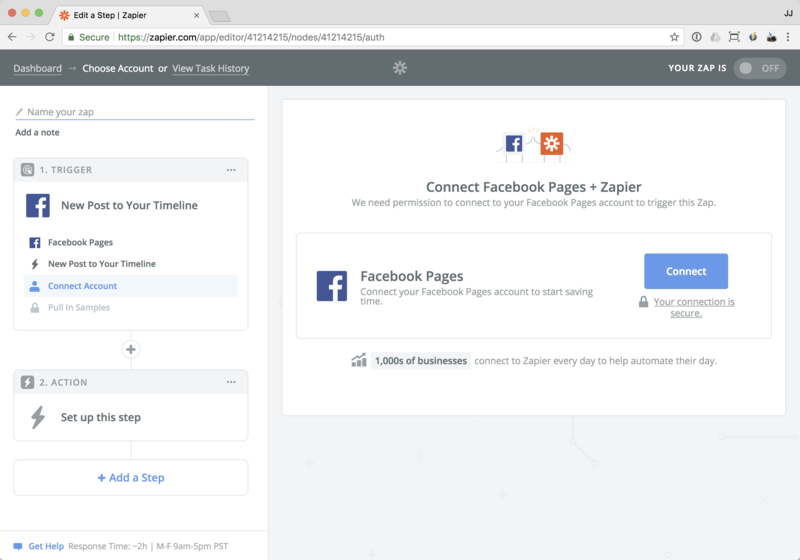 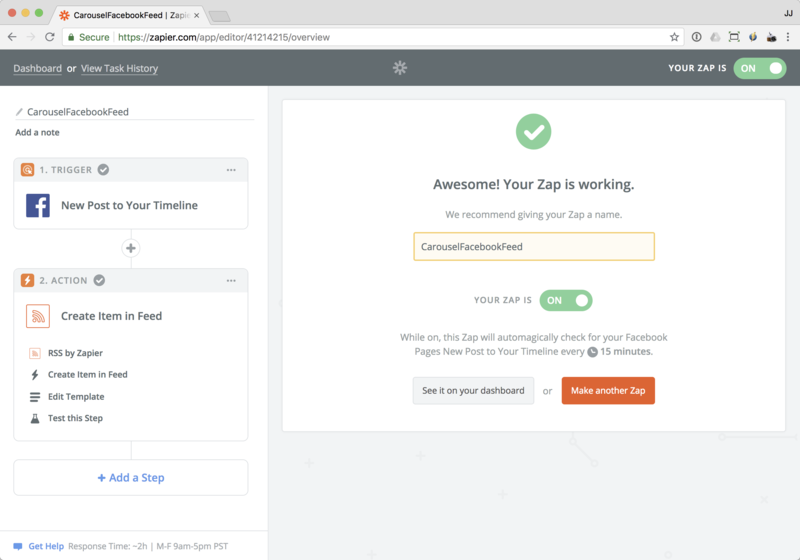 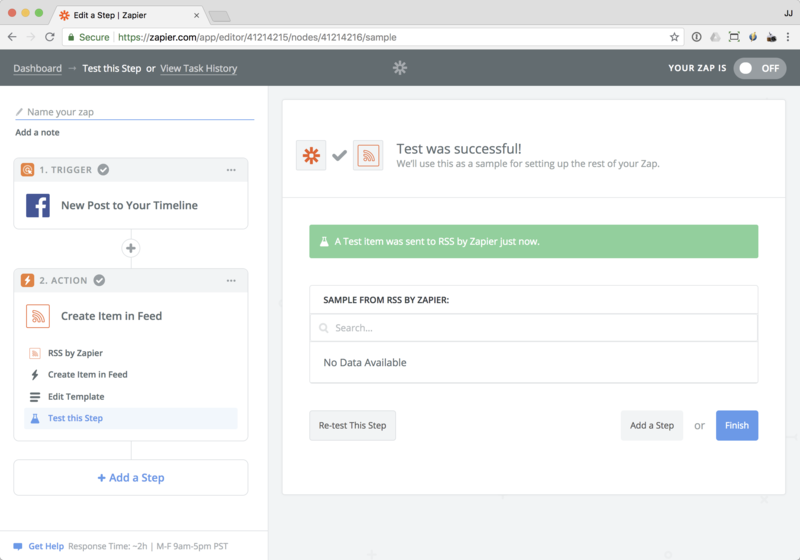 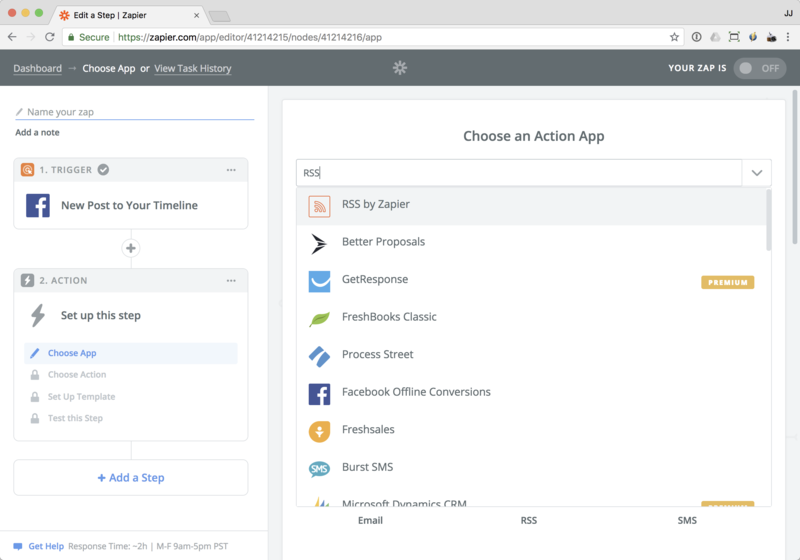 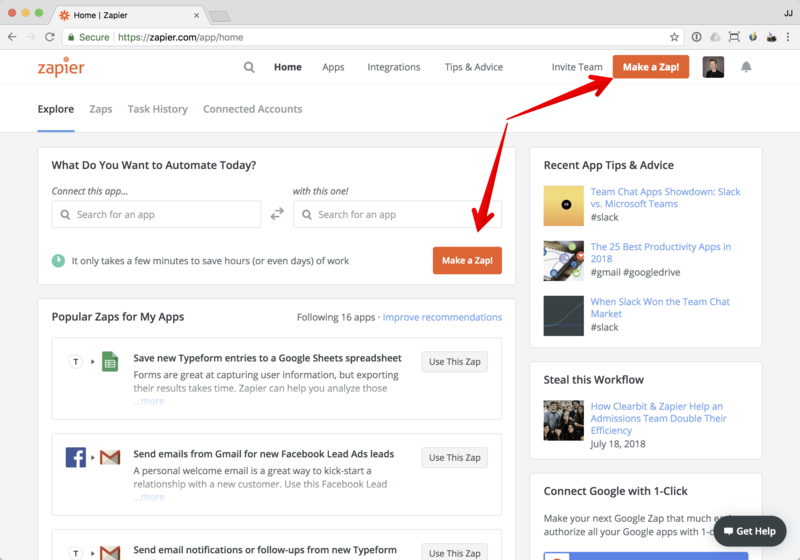 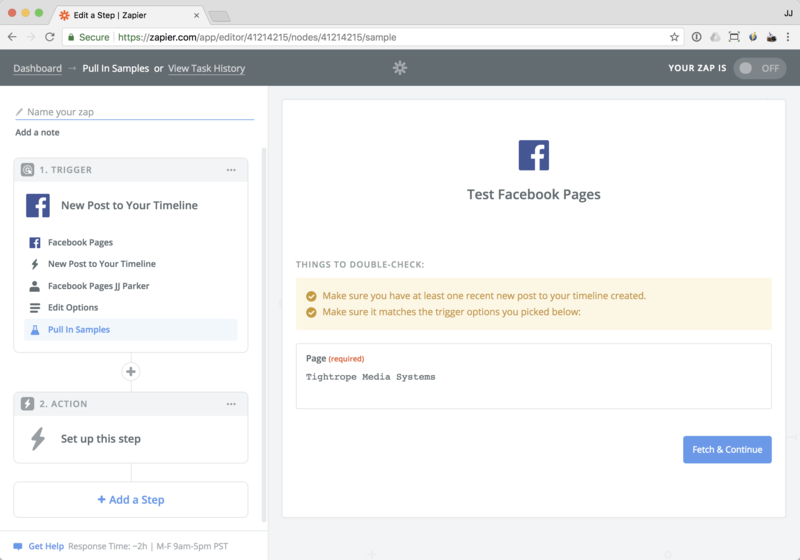 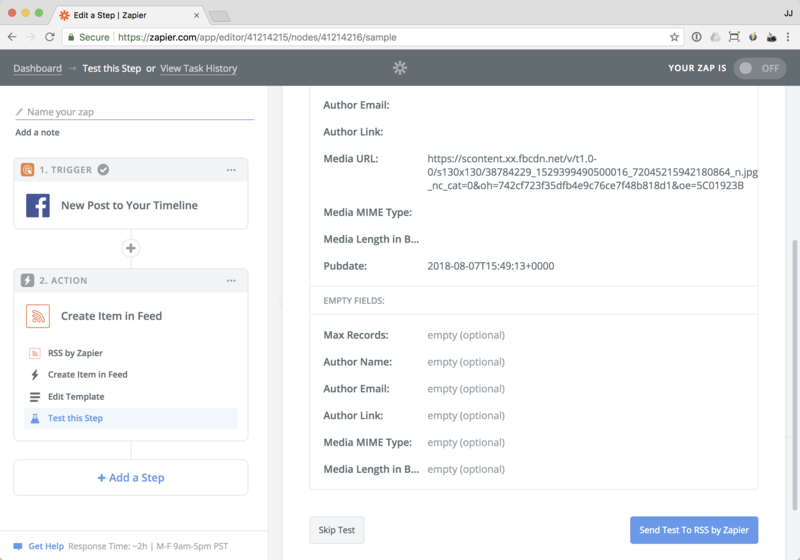 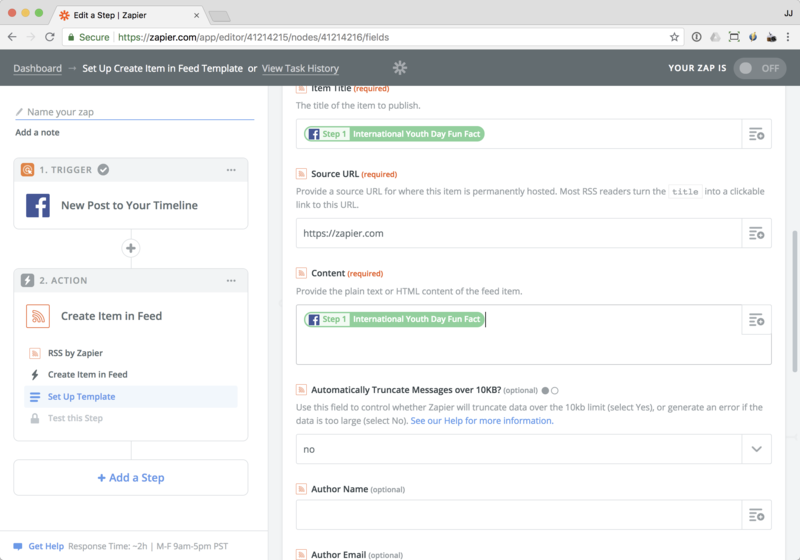 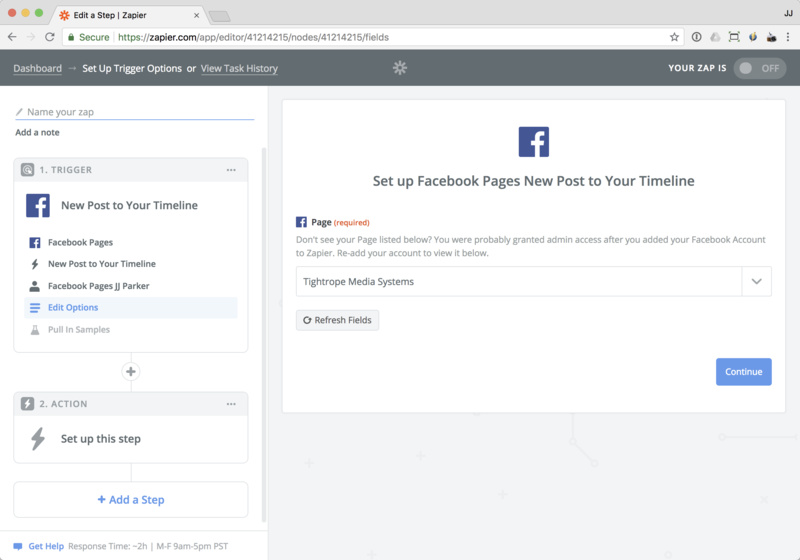 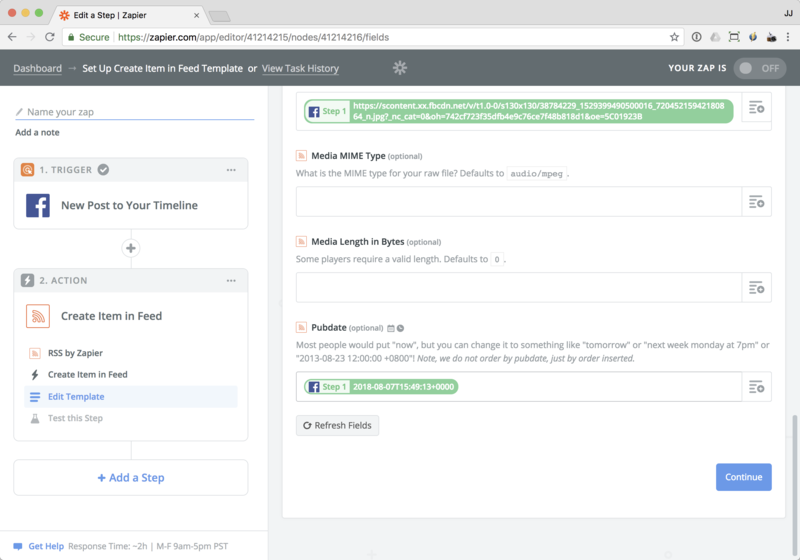 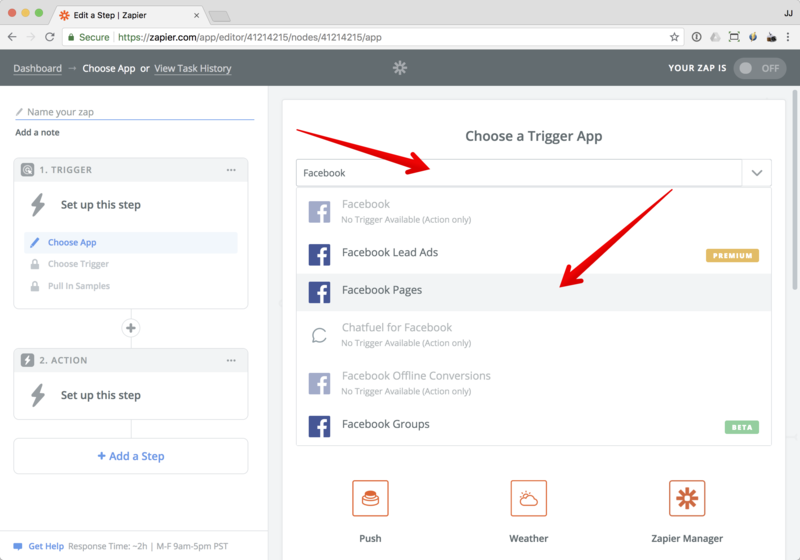 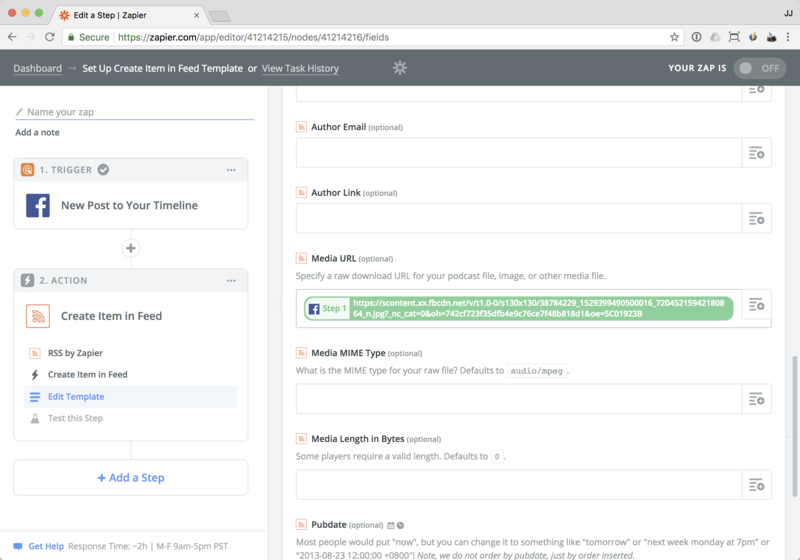 This guide will walk you through making a RSS feed from your Facebook page using the Zapier service. 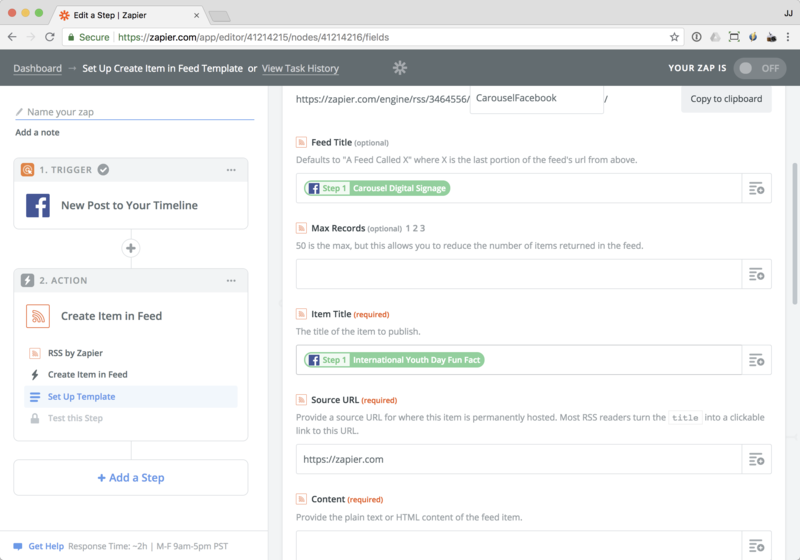 Name Feed URL and copy the URL. 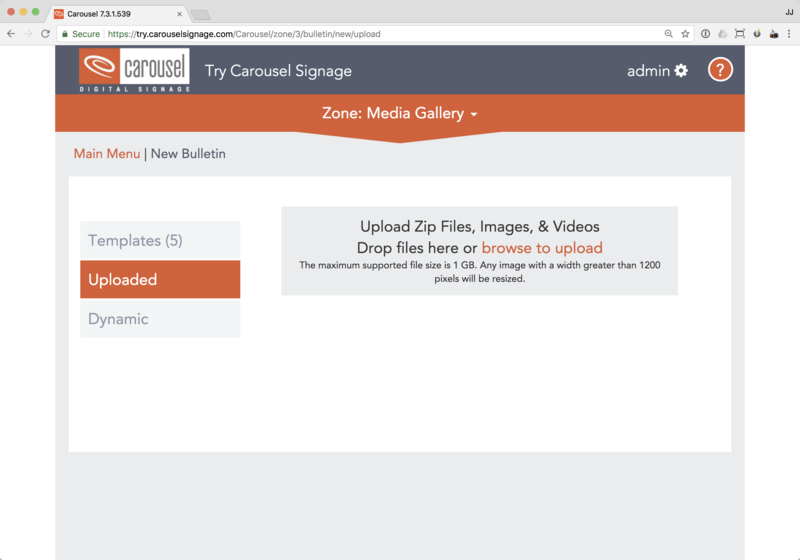 You will need this URL later to paste into Carousel! 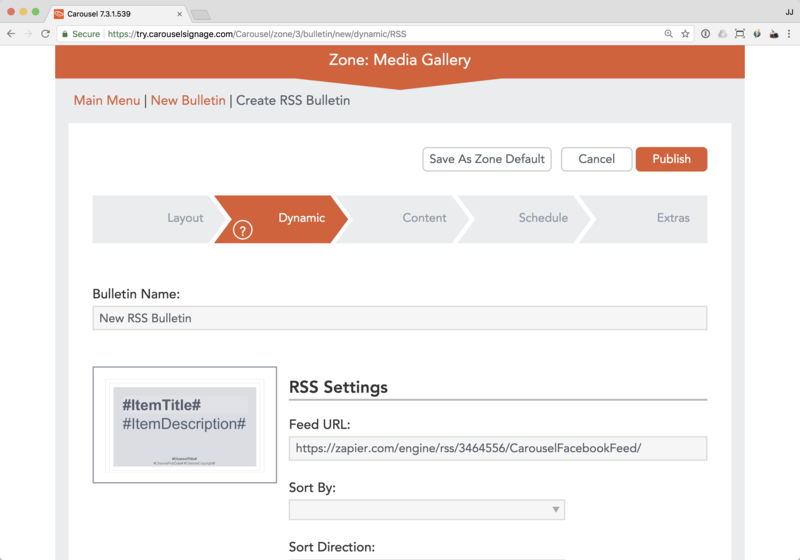 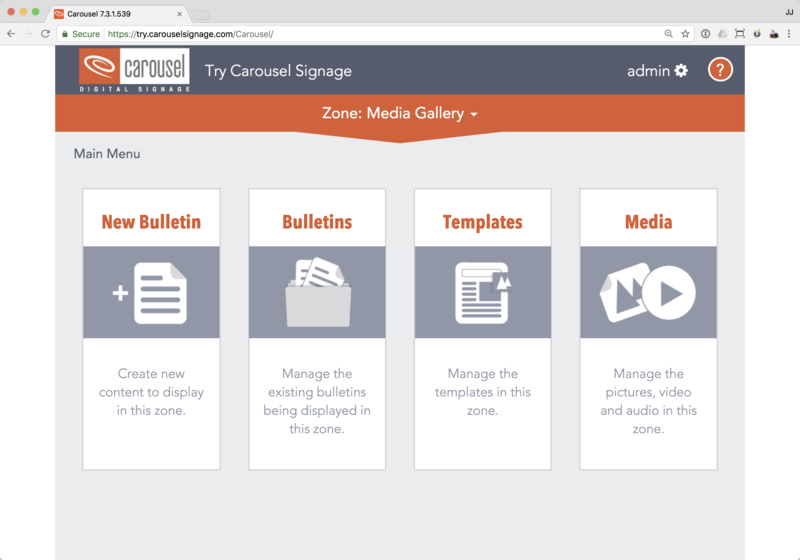 Upload the new bulletin package, or create your own new dynamic RSS bulletin. 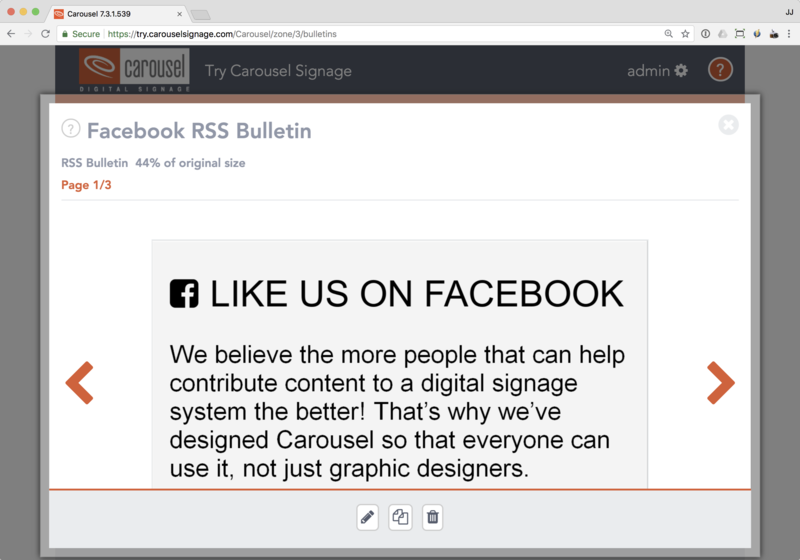 This bulletin package is a RSS bulletin that is formatted similar to your Facebook bulletin. 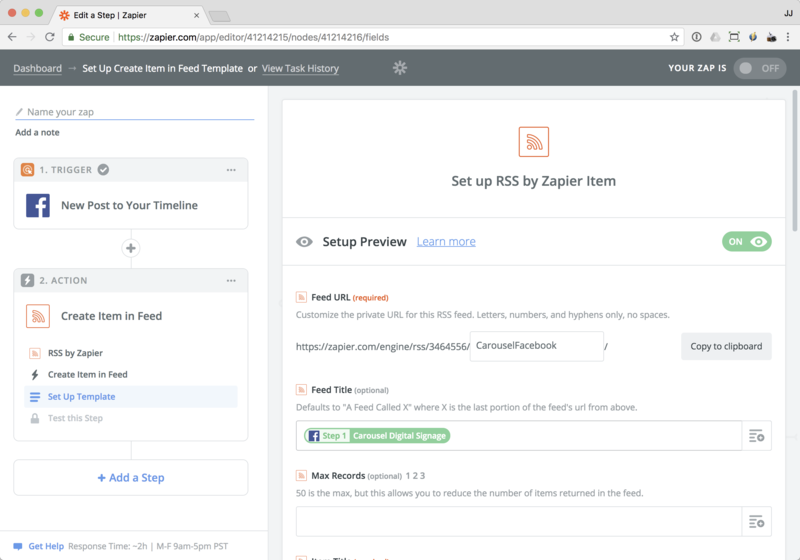 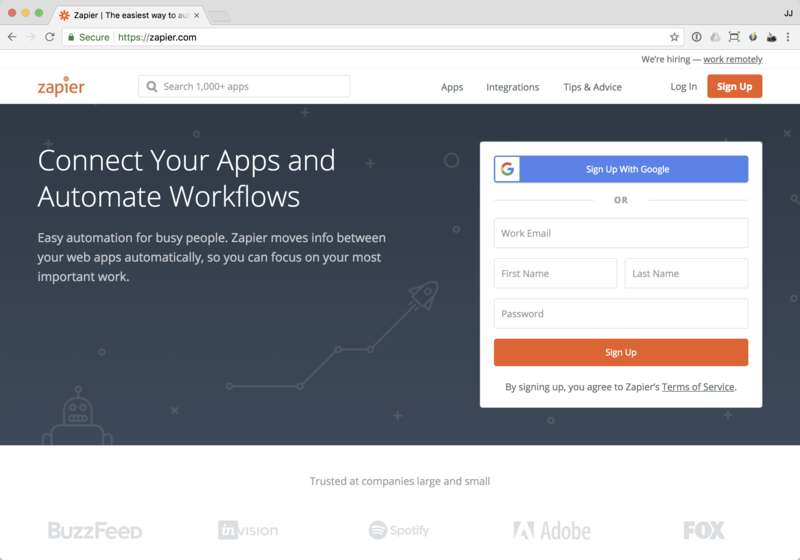 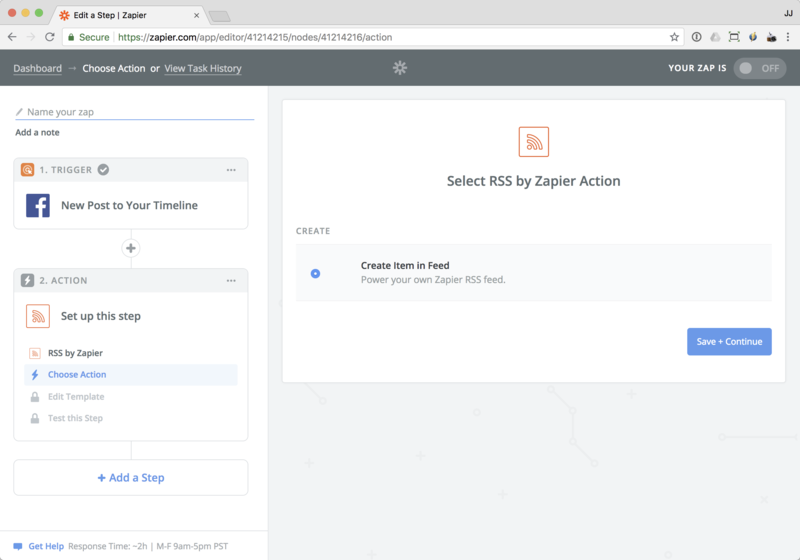 Paste the RSS URL that you copied earlier from Zapier!